Is your best friend getting married soon? If yes then it’s your responsibility to make the countdown most memorable. Contact some mutual friends and plan a surprise hen’s party for her. You will have numerous options when it comes to different themes for the party and you can even dress according to make the event amazing. If you have no sound knowledge on how to arranged and plan the night then leave it in the hands of Melbourne’s best organisers. You will easily find hens packages in Melbourne, all you need to do is contact them. To make this day memorable and exciting for you pretty girls we have compiles a list of destinations that are ideal for a hen’s party for your beautiful bride-to-be. 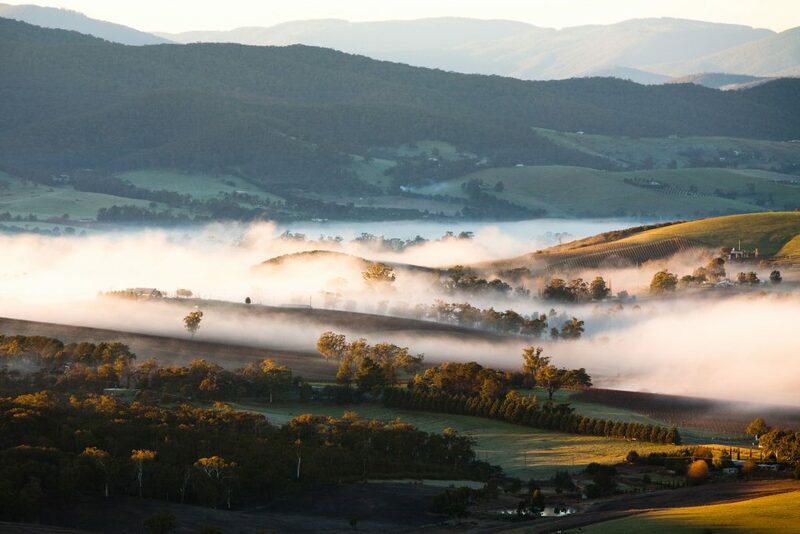 Yarra Valley is the most beautiful and peaceful you girls can select as a getaway. Plan a trip to vineyards and enjoy nature. You girls will get to taste different types of wines in the local stores. You can get hands on some world’s best wine and take them back to your home. Book a ride and explore the chocolate makers in the valley. If the bride-to-be loves cheese then this is the right destination for her hen’s party. If you girls want a getaway from the busy city life and the bride-to-be loves sanity then you girls should opt for Daylesford. Its approximately an hour’s drive from Melbourne, you girls can have this tiny town all on your own. Beautiful fields and fresh air is best to rejuvenate, get a chance to unwind in nature. The natural hot springs around the town make this destination of its kind. 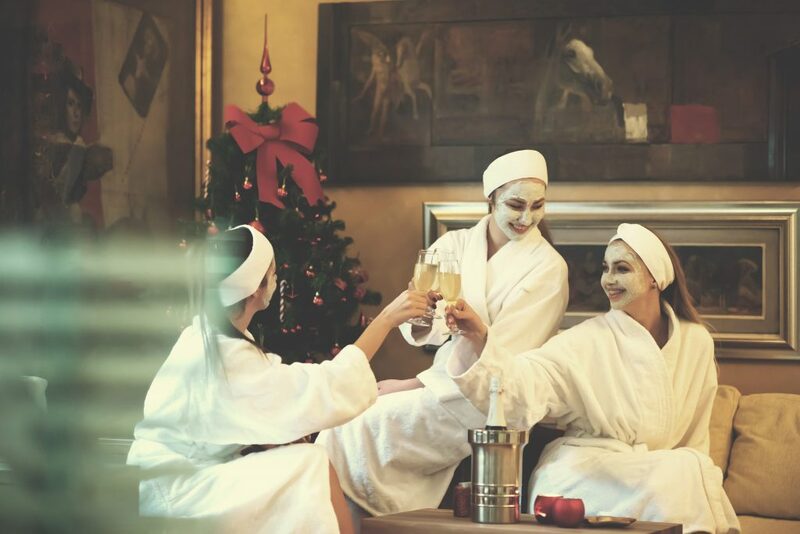 Pamper yourself with mineral spa and visit the local market. Let us introduce you to an amazing seaside town in arms of wineries of the Victorian region. This place is an hour drive away from Melbourne. Mornington Peninsula is the best place to be in summers, enjoy the salty breeze and surf on waves to make best out of your life. Choose among the finest eateries on the Peninsula. Enjoy the finest pinot noir and chardonnay champagne beside the fire and roast some marshmallows. Enjoy some fine drinks and food at bars near the beach and plan a bonfire at the beach. Best spot or a weekend hen’s party because of the fresh seafood and plethora of bars near the coast. The luxurious hotels near the beach will make this trip even more beautiful. With fresh air in your hair and feet kissing the waves, you girls will be making the most of your life and will cherish these memories. No matter which place you chose for the hen’s party, remember to have the right equipment before you go for to a natural spot. Moreover, heels aren’t your friends if you are visiting some yards in Australia, so dress accordingly and pack well for the trip.